O’HARA & CO.,LTD. 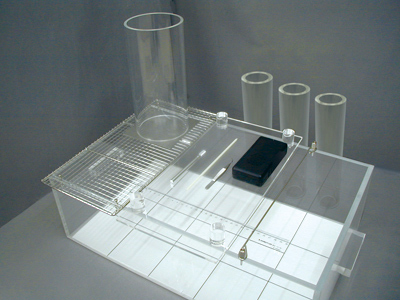 | For forty-years, O’Hara & Co., Ltd. have been developing, manufacturing, and selling equipments for behavioral experiments and behavioral analysis. These are tools to observe behavioral and morphological characteristics for Combined Modified SHIRPA and Dysmorphology (CSD). You can download a variety of product catalogs PDF.